Writing a book or story can be incredibly fulfilling to a writer. Getting words and ideas out to the world can be liberating. However, the one issue that self-publishing authors always seem to face is promoting their book or story. 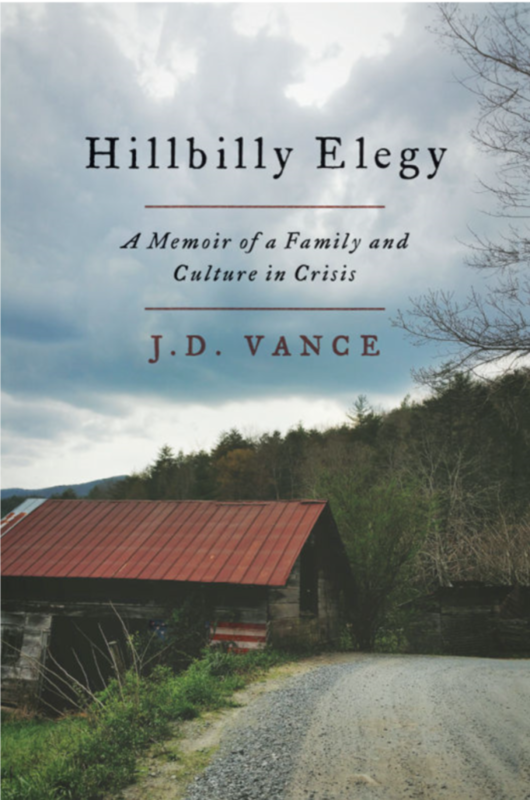 The first way to promote a book is to have an attractive and relevant cover. You may have heard the old English idiom, “Never judge a book by its cover.” but please take to heart that most people will judge a book by its cover. It’s the first thing they’ll see when browsing for something to read. It has to stand out from the thousands of books or stories on the digital book shelf. How can one choose?! 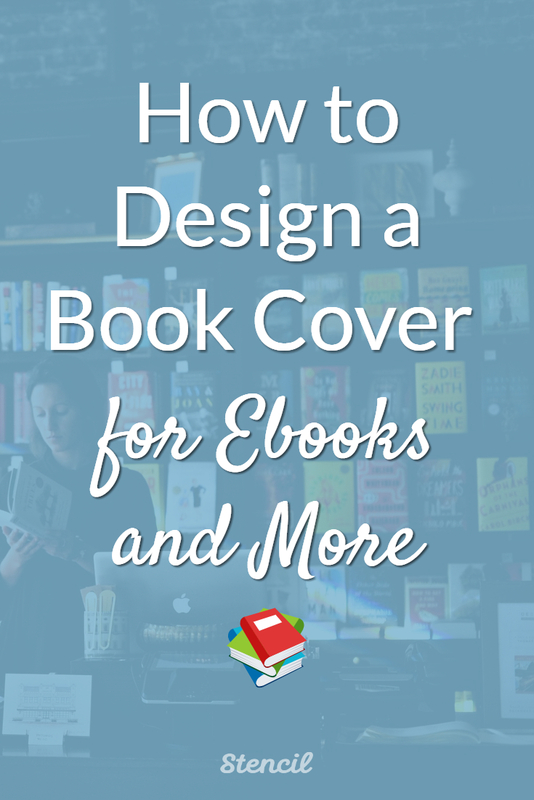 Hopefully, you have an intriguing title and as for the book cover, we’d like to offer a few tips on how to design a book cover for ebooks, Wattpad, and more. Depending on the genre of the book, you’ll have to consider if a photo background or color background will be best. If you’re not sure which would be best for your book, do some research and take a look at Amazon. Search by genre and you’ll quickly find some significant differences. 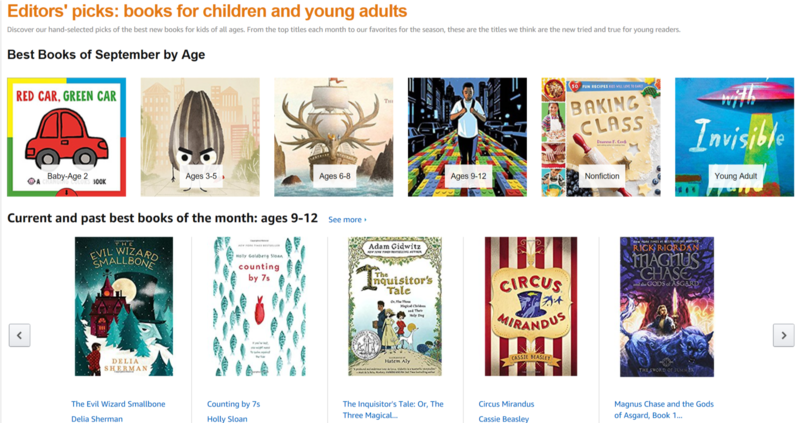 Take a look at the Editor’s Picks for Teens and Young Adults. Almost all of them were illustrated covers except for one in the Non-Fiction category. That’s a tip off that if you’re writing for teens or young adults, hiring an illustrator for your cover would be best. You’ll see in the Mystery and Thriller genre, the book covers are photo backgrounds with large text. That brings in another tip to consider – typography. Understand when creating a book cover the image will be rendered into a thumbnail image. That means super-tiny print for the eyes. If you want people to see the title and image on the cover, the title must be large and the image must be in high-resolution. The font you choose will be of utmost importance because it can make or break an image, especially if makes a potential reader confused. 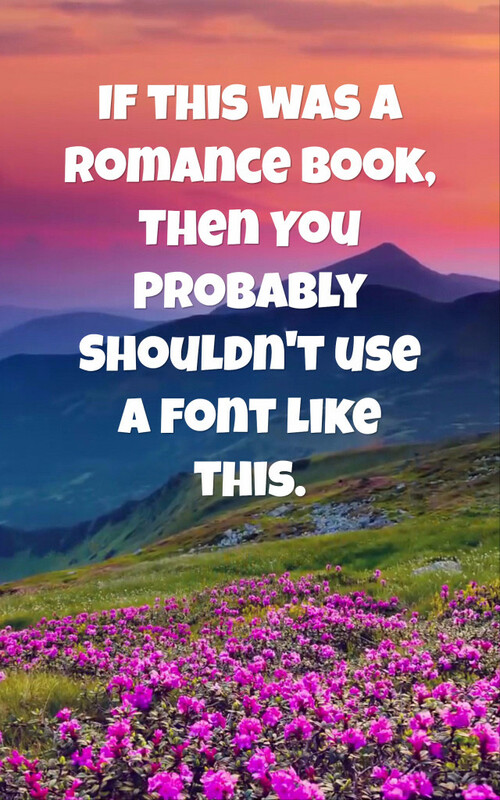 Make sure if you have a light-hearted romance book then use a whimsical, thin, or script font to portray what the book’s topic can reveal in its title. Take the example above. The title fonts are fun and light, while the author name is in a simple font like Helvetica. If the font does not match the relevant title or book genre then it can send mixed messages to a potential reader. The great thing about choosing fonts is that there are so many to choose from! When you design the cover in Stencil, there are over 2,100 Google fonts to choose from or you can upload your own that you’ve purchased and had rights to. If you don’t see one to your liking, you can always shop around at sites like Creative Market, The HungryJPEG, etc. Images are extremely important to provide a background that will convey a bit about the story as well as clarify the title. Many people will find images on Google and that is a sure-fire way to get into legal trouble. Please do not obtain images that way. In Stencil, we provide a collection of more than 1.2M royalty-free high-resolution photos that can be used for commercial or personal use, this includes book covers. 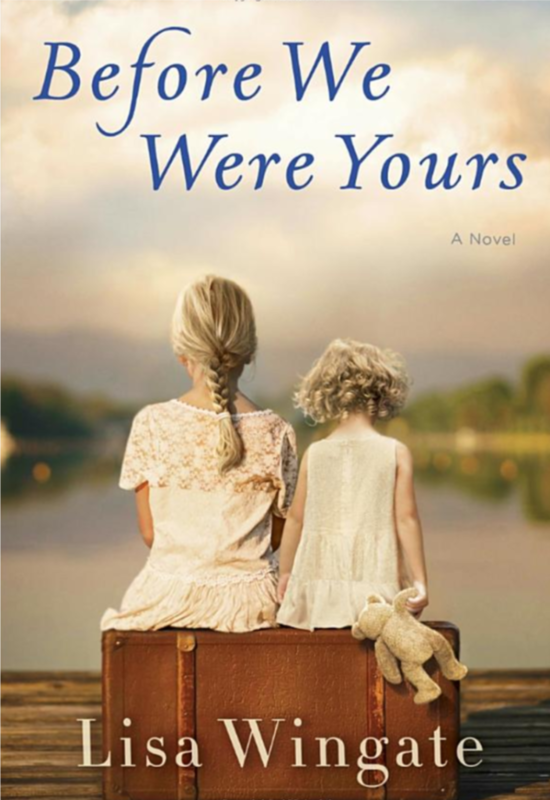 Take a look at these most read e-books from Amazon. You’ll notice the quality high-resolution photos. Even if you choose not to use a photo from the Stencil collection and use your own photo, make sure it’s high quality and not blurry. Once you have completed your research you can get started with designing! Now that you understand how your book should look based on related genre, shopped around for fonts, and have an idea for the background photo then pop into Stencil to create the book cover. Most people who are self-publishing choose Amazon Kindle Direct Publishing. In the KDP Amazon guidelines, the ideal cover dimensions should be 2,560 height x 1,600 width. You can save those custom dimensions in Stencil as shown below. Let’s use a mystery genre to create a book cover! Love a good mystery. 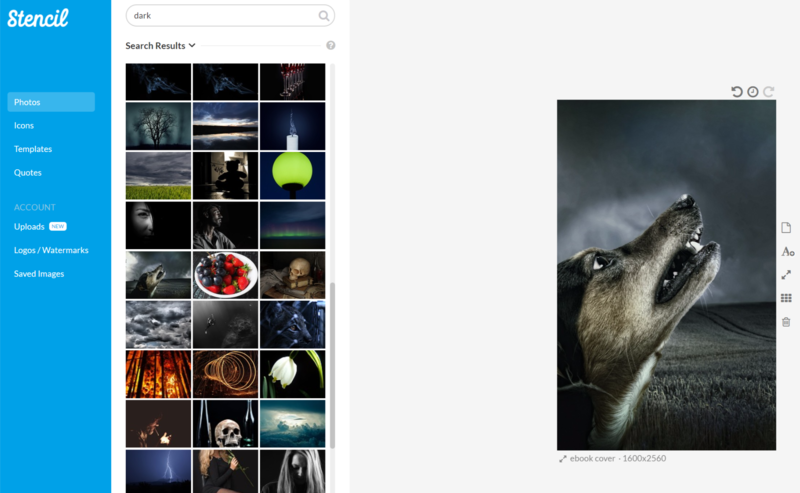 All I had to do was search for a ‘dark’ photo in the Stencil collection. I found so many but this wolf photo was picture perfect for a mystery thriller novel. 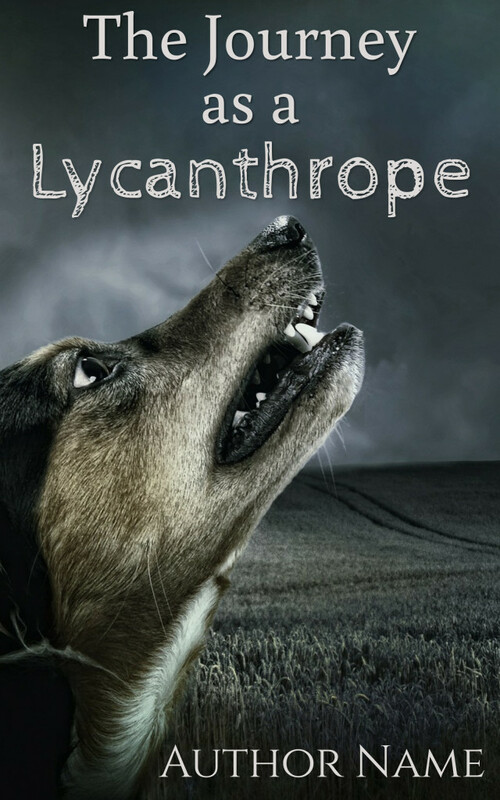 Our title will be, “The Journey as a Lycanthrope”. I chose Buenard font at size 133 for the first part of the title. It should be nice and crisp for all to see even as a thumbnail. Then I chose a more dramatic font that looks a bit shady for Lycanthrope (AKA werewolf). For mystery genre, all the authors have their names nice and big almost as big as the title however in a simple font. I used an all caps font such as CINZEL. That took about 10 minutes to do. Very simple but I achieved a look for an intriguing mystery book about werewolves. When you’ve completed your design, click on the Print (300dpi) button, make sure it’s a JPG and click on download. You’re all set to upload to KDP or any other self-publishing site that accepts JPG format. By clicking on the Print (300dpi) button, you’re ensuring the book cover is at its best resolution. 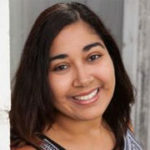 This is particularly important if you want to also sell your book on CreateSpace, which will allow you to have a paperback version of your book along with your Kindle version on Amazon. 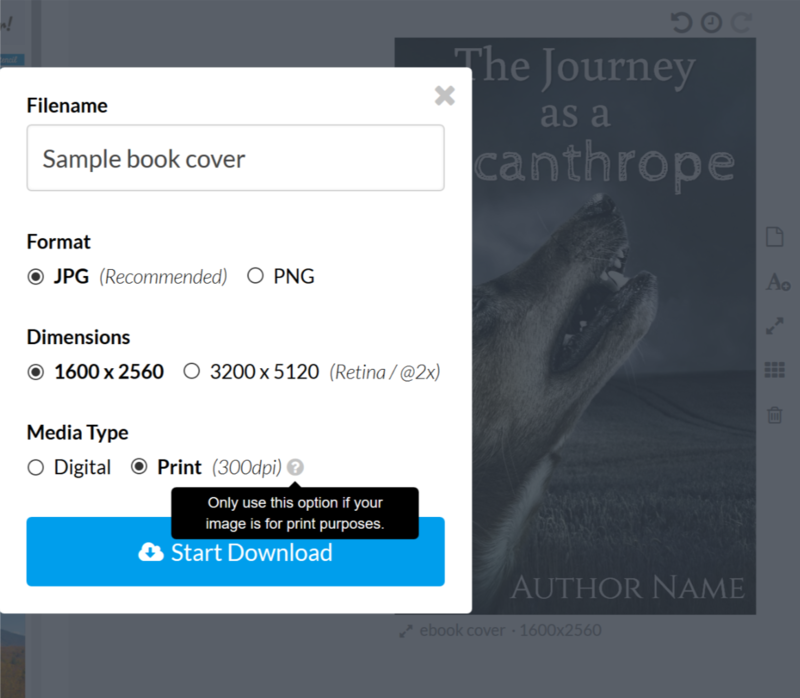 They have a Cover Creator where you can upload your JPG book cover that you made in Stencil and it will help create the back cover along with spine. For this process, they state it must be an image with 300dpi or it will be rejected. Be sure to click the Print button! You can use this same process to create covers for stories on Wattpad! The only difference is to use custom dimensions of 256 pixels width x 400 pixels height. We added support for 300dpi downloads that are ideal for eBooks and anything you plan to print. We hope this will help with all your book design efforts and promotional work. Remember to click on the Print media type for awesome ads and marketing materials that you can print at a printing service. Now you’re bringing all your digital work into local business efforts. Pretty neat, huh! You can even create designs and upload them to a service like Zazzle, to create t-shirts and other customizable items. Take note that although you can design these awesome items you can’t choose custom dimensions in inches. If you’d like to print a poster, you can upload your image to Zazzle and it will automatically size into the poster settings you’re looking for. However, if you’re looking to do a banner with large dimensions in inches, then this would not be the best route to take care of that. Keep in mind the power of 300dpi works on small print products in Stencil. Are we sparking any ideas here for you? Will you create a book cover or something even more exciting?